I’m with you on winter! Thanks. 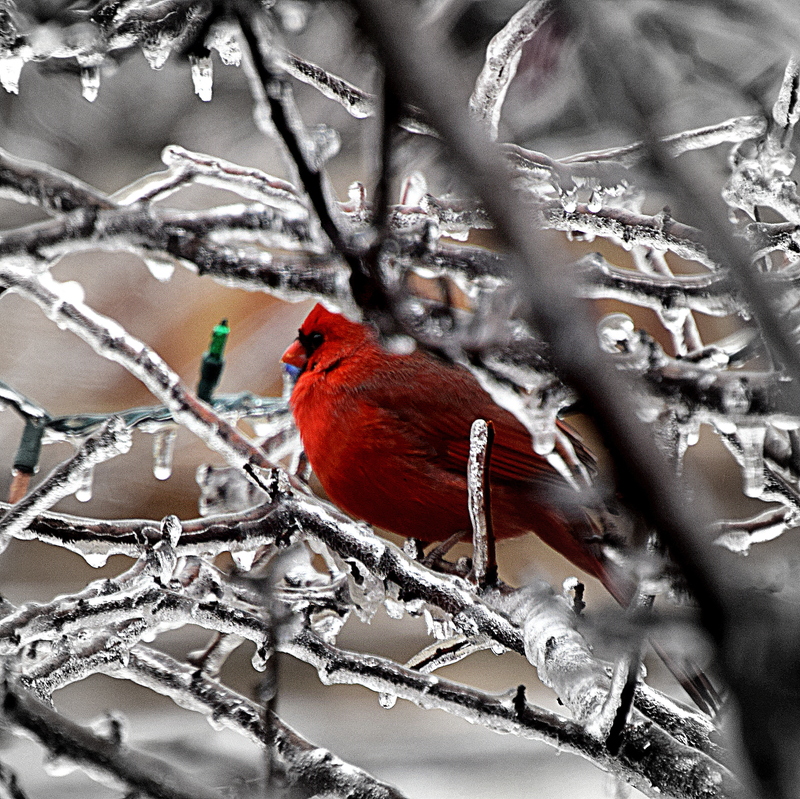 Ice storms are beautiful, but dangerous! True. Much of winter’s beauty has harsh undertones…at least here in the Midwest. I love this – photo and words! Let’s just hope it is a long time before we have to worry about ice!